The inaugural International Student Energy Summit took place in Canada’s energy capital Calgary, Alberta from June 11-13, 2009. The event brought together 350 students from over 30 countries to learn from world-renowned experts and discuss prominent energy issues. ISES 2009 created a network of students inspired to improve the world’s energy systems and create a sustainable future. 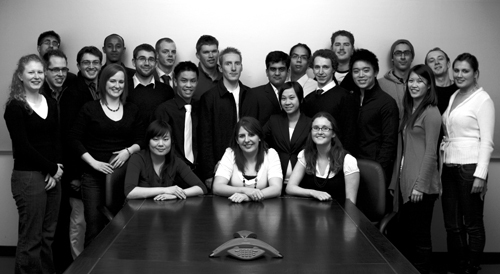 ISES 2009 was conceptualized and planned by a group of 50 students from the University of Calgary led by Kali Taylor and Janice Tran. The event was hosted by the Institute for Sustainable Energy, Environment and Economy out of the University of Calgary. The event was also supported by a close family of corporate, academic and government partners.